Every five years we are required to update our community’s public transit and human services transportation coordinated plan. This plan includes an inventory of what services are provided by which agencies, and their equipment. It is used to help us plan for upcoming needs, and it helps us find ways to coordinate or prevent the duplication of services. We also need to have this plan on file when we apply for grants for buses, other vehicles, and other needs. 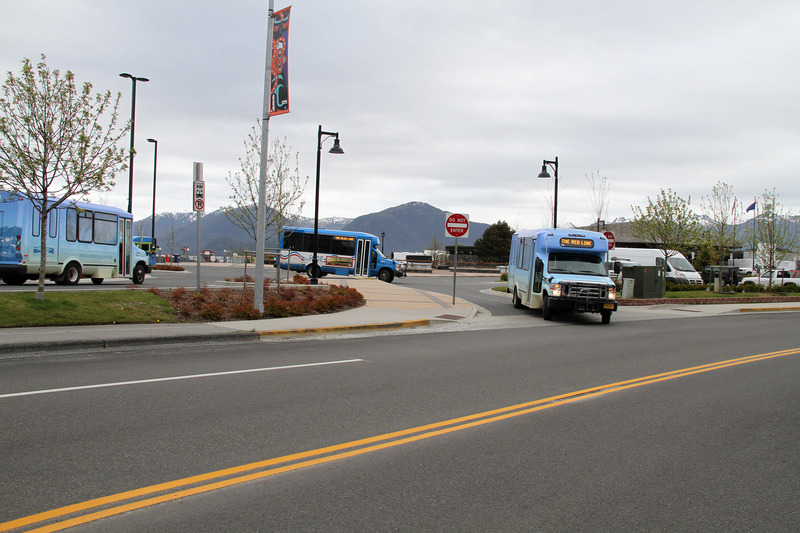 The 2015-19 Sitka Public Transit-Human Services Transportation Coordinated Plan was adopted in June 2015 by an elected local government, the Tribal Council of the Sitka Tribe of Alaska. The plan is posted below.